Need the Help of A Quality Youngsville LA Plumbers or Electricians? 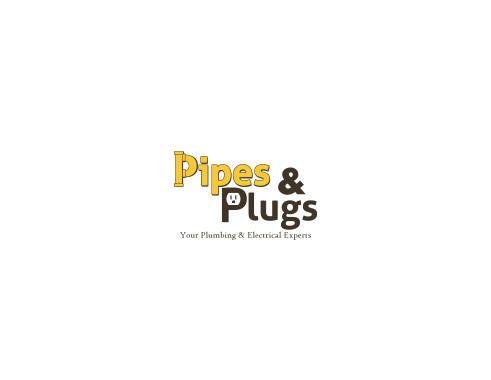 Whether its planned or unplanned, when you need plumbing or electrical services, you want the best. 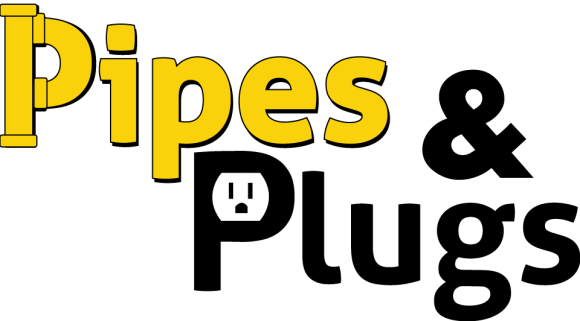 Every Pipes & Plugs Youngsville, LA plumber and electrician provides quality, 5-star service. Don’t take our word for it. Read our reviews from your Youngsville, LA neighbors to learn first hand about our work. Then call us at 337-364-2980. Pipes & Plugs staff was all Quality & very personal. Service was impeccable. Rates were very competitive. I would recommend to friends & family. Kevin and Hunter were very professional and took care of my issues in a timely manner and took time to make sure I knew what was the problem and how they would resolve it. I would highly recommend the company and these two to any one. Good experience. Friendly and very efficient workers. Will definitely use them again. Will definitely put them on my list to call if I need a plumber. Very professional and extremely courteous. I will actually ask for Grant if I ever need plumbers again. During a minor home improvement job we cracked a water pipe... Pipes and Plugs arrived in 30 minutes, completed the job in 15 minutes. Highly recommend! Great experience! Will use again. Patrick was very professional as was his helper. These guys are extremely professional, and do great work! They give you a complete quote before they start, and get the work done fast! Highly recommended! Great service. Completed work quickly. They were very good to work with. Only charged me for the necessary repairs and didn't try to upsell service or products. We noticed a hidden busted pipe the night before we were leaving to go on vacation. Called pipes and plugs told them we needed a plumber right away and our problem was solved shortly after hanging up the phone. Great service! Professional workers! Vey pleased!! Will use their services again next time I need any electrical work done. All staff were friendly, accommodating, and professional. Steven was up front with options and willing to explain all costs associated with the work. I highly recommend. Grant was very knowledgeable and thorough in explaining repair options and was able to take care of the job in a timely manner. Great job, friendly service, good problem solving. Customer call about water leaking in attic down wall. We were able to diagnose the problem as in air-conditioning drain stoppage. We ran a small rotor router machine and clear the line. Customer in Youngsville had electrical issue. Customer in Youngsville had leaking fill valve at toilet, replaced fill valve and flapper. Customer called because there was a leak on the garbage disposal, we replaced the garbage disposal. Customer in Youngsville, had a main line stoppage. Cleared stoppage with hydro jet machine. Customer inner Iberia needed a sum pump replaced. Replaced pump. Customer in Youngsville had a sewer line stoppage, cleared stoppage. Customer in Youngsville had a leak on the main water valve. Was under warranty and replaced valve. Customer in Youngsville called about replacing a tub handle. We were able to install it and connect it to the waterline. Customer in Youngsville had a lavatory stoppage. Came out and cleared line.